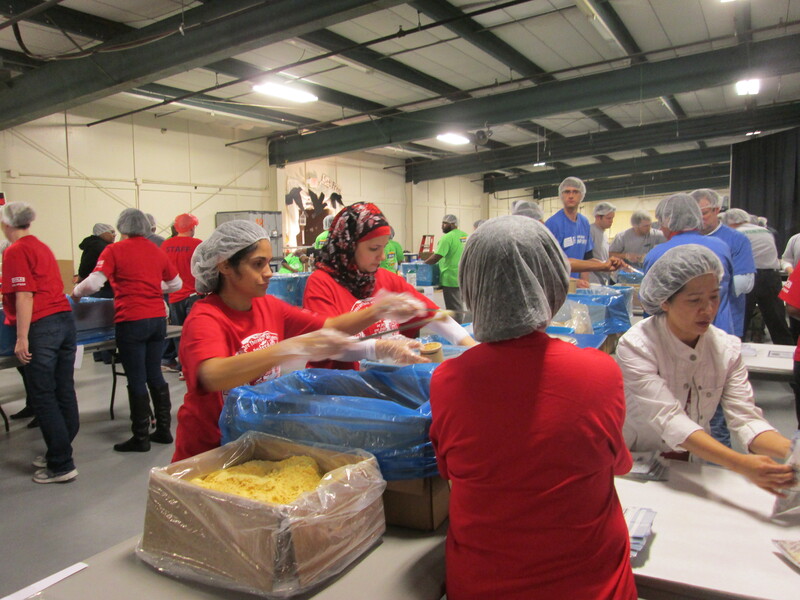 More than 75 employees of WIKA USA have packed food for children in famine regions together with their families. This was part of a campaign of “From Hunger to Hope” in the United States. The food packages contained rice, soy, dried vegetables and a vitamin powder. For our col­leagues of the subsidiary, the team-building character of pack­ing was combined with a touching experience: the aware­ness that you can keep children alive and build up their strength with this little food. WIKA contributed to this by participating in a joint packing event of companies where 47520 meals in total were pre­pared for transport. Apart from provid­ing staff, the companies also donated money for purchasing the food, WIKA contributed 2500 dollars. 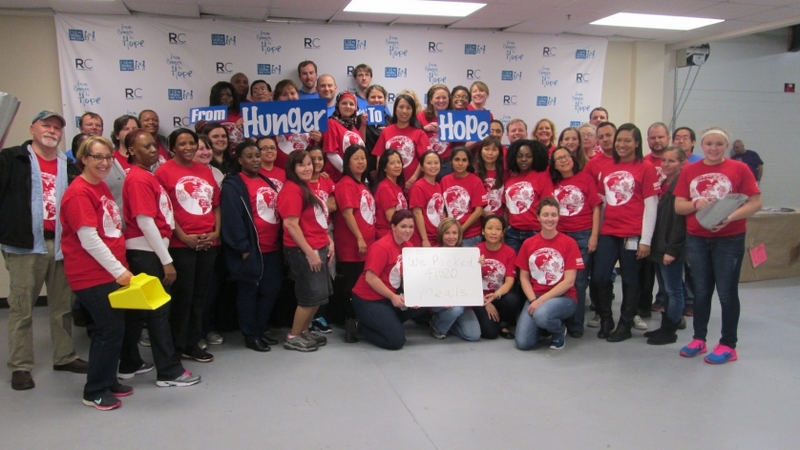 Helping means joy: Employees of WIKA USA packed food for children in famine regions. The participation under­lined the subsidiary‘s core values of being committed to social res­ponsibility, safe workplaces and a clean environment. 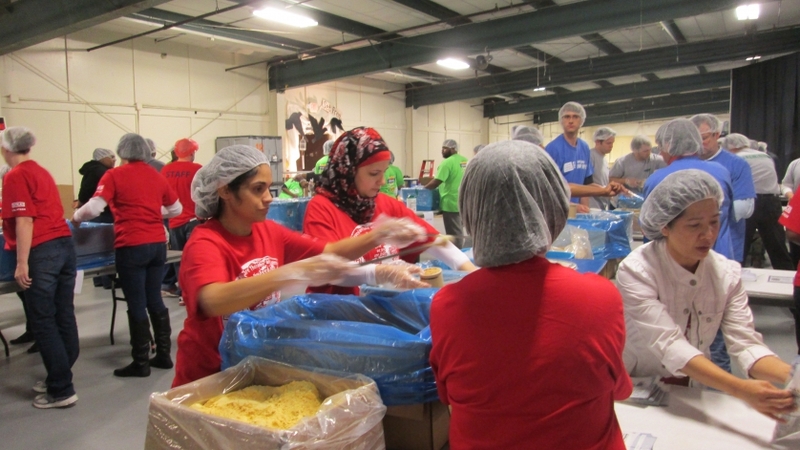 1300 volunteers participated in the event and jointly packed over 272000 meals for the “From Hunger to Hope” campaign. The meals will be distributed by the charity organization “Feed my Starving Children” which oper­ates in nearly 70 countries.